It can be frightening when a senior falls, and many people may not know what to do after the accident. A timely response is critical, and it could save a senior's life. It is important to know what to do when a senior falls and how to handle the situation. 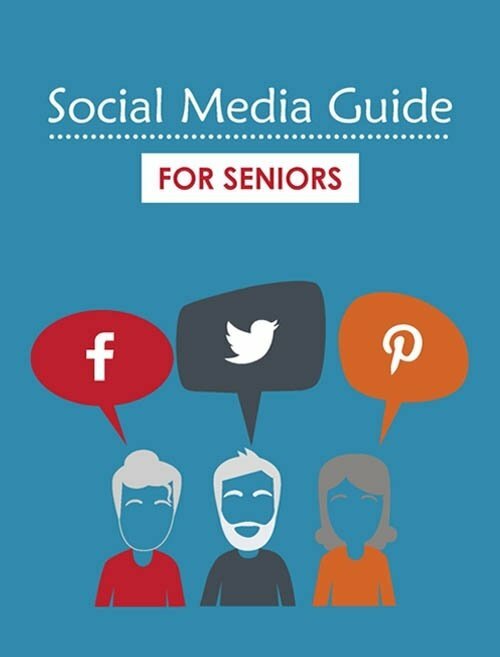 The following is a guide to help seniors and those around them understand what to do in this scary situation. 1. First, find out if the senior is responsive and alert or unconscious. Once you know the physical status, then you can start taking the next actions. 2. If they are unresponsive or hurt badly, immediately call 911. If the injury is serious, they will need medical attention. Try to keep them calm and comfortable until help arrives. 3. If the injury is not serious, try to keep them relaxed as you carefully check for bruises, bleeding, and other signs of injury. The senior should sit or lay until they start to feel better. 4. Once the pain goes away, carefully help them to their feet. Be sure to stop if the pain comes back or is too much to handle. 5. Place a chair in front of them. Instruct the senior to roll on one side in a semi-seated position. The senior will then get on all fours in front of the chair. Help them place their forearms on the seat of the chair to work towards pulling themselves up. Once they have lifted themselves high enough, have them turn around and take a seat in the chair. 6. Keep the senior seated until they feel comfortable standing and walking. 7. Notify their doctors about the fall so they can look out for any potential injuries. Knowing how to handle this situation is essential for the health of seniors. Learning what caused the fall will also help them prevent future falls. Seniors should always be open about their falls and not feel ashamed. Notifying family members and doctors can help prevent other falls and reduce further injuries. If you would like to learn more about other ways to handle a fall or have other senior care questions, please contact us today!